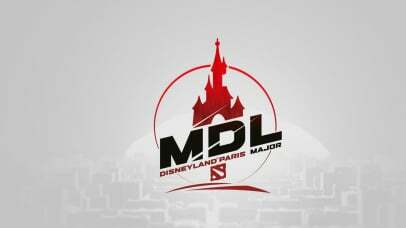 The Dota 2 championship, which will take place in Katowice. 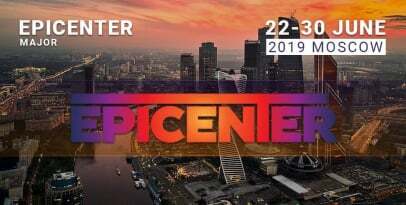 Today ESL One Katowice 2019 starts! Don't miss the first matches! The tournament will take place in Katowice, Poland on April 19-24. 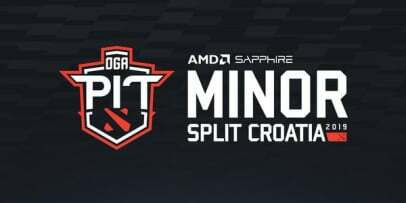 The prize pool of the tournament will amount $300,000 and Spodek Arena will be a venue as usual. 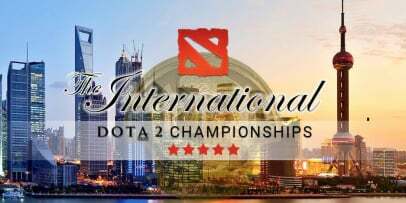 The championship is not a part of the rating system Dota Pro Circuit, so the prize pool will only include financial resources without DPC points. 12 teams from various divisions will take part in the tournament. Eight rosters have received invites, while other four have had to pass qualifiers. It will be held on February 19-21. Two groups with six participants in each one. Matches in the group stage will be played in a bo2 format. The top two teams from each group will advance to the upper bracket of the playoffs. The 3rd and 4th places will also make it to the final stage but to the lower bracket. Two teams to place 5th-6th in groups will finish their participation in the tournament. Teams, which have a bigger number of points in personal matches, will have an advantage in the case of tiebreaks. It will take place at Spodek Arena with viewers on February 22-24. Teams will be put in a Double Elimination bracket and the seeding will be determined on the outcome of their results in the group stage. All matches, except the grand final, will be hosted in a bo3 format. The grand final match will be carried out in a bo5 series. Casters: Ioannis ‘Fogged’ Loucas, Toby ‘Tobiwan’ Dawson, Owen ‘ODPixel’ Davies, Austin ‘Capitalist’ Walsh, William ‘Blitz’ Lee.